These guys are brilliant priced, great workers, great finished work. They have recently done some work on my building and i recommend them to anybody. Great job! Amazing work! I need some work finishing a job i couldn't finish and they we're fantastic and well priced. Job was finished quicker than i thought i would be and finished just the way i needed it to be done. No complaints thanks again! They were so quick to come over and quote me. The job was done with in the week! Professional, great priced, great work! Thank you! Will recommend to my friends! Great service! Great work fair price. They came and finished off a job from another company who didnt finish the job. Life savers! At Plumbing on Tap we know how important it is to offer a professional, resourceful and polite service. That’s what’s made us the number one plumbing and heating company for private home owners, landlords and letting agents throughout the greater Lewes area. Indeed, we are Lewes’ leading plumbing company. You will find our prices competitive and affordable. You will find we offer quality service to all of our customers. You will find us consistently reliable and proud of our workmanship.leading plumbing company. You will find our prices competitive and affordable. You will find we offer quality service to all of our customers. You will find us consistently reliable and proud of our workmanship. And how is it possible to make such claims? 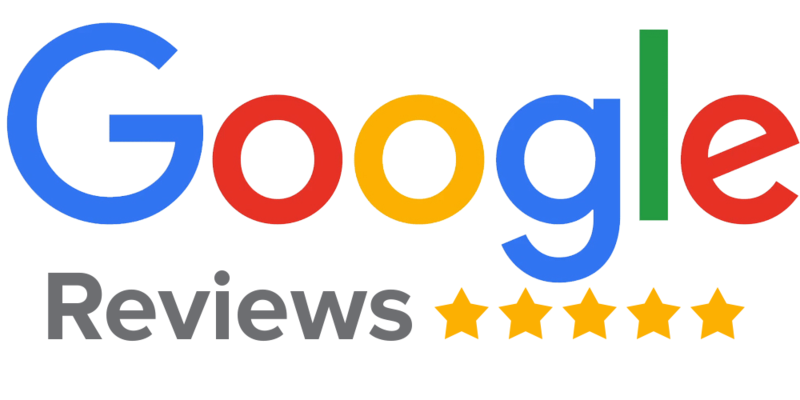 You just have to take a look at our Checkatrade page or find us in Google Places. 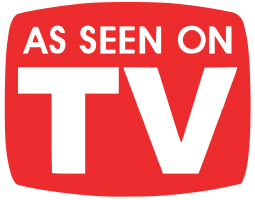 You will find no lack of customers who have registered their 5-Star satisfaction with Plumbing on Tap. Of course, we are proud of the glowing testimonials on Checkatrade. But more than that, the Which Trusted Trader Scheme has added its own commendation. We are recognised for the competence and reliability of our work. Since launch in Lewes, Plumbing On Tap has established itself as one of the leading names in the area when it comes to boiler repair services. Plumbing on Tap provides 24 hour professional plumbing service to homes and businesses in Lewes. We are available to cater to all your plumbing needs for your taps and toilets. Water tanks are an important part of your home. Over time, however, they become dangerous as wear and tear increases the chances of experiencing flooding and damage to your property. Is your drain blocked? We understand that it is often difficult to know exactly what is wrong. You can only see the leaking sewer, the overflowing drain or blocked drain and the resultant mess. Gas safety inspections are important for the safety of a property. The government may also fine property owners in Lewes if their property is not appropriately inspected once a year. Your central heating system generatesand circulates heat throughout your home.With the appropriate central heating installed and working, you are guaranteed all year round comfort. Our experts at Plumbing on Tap recommend routine power flushing of a boiler system to keep it at optimal performance for a long time to come. Depending on your needs, we can help you install a guest bathroom, or upgrade or downgrade your current bathroom to a master bathroom or half bathroom. Advancements in smart technology mean that we have options such as smart thermostats to make heating and cooling easier. At Plumbing on Tap, our new smart thermostat specialists have the expertise and experience to install and repair smart thermostats in your home. Our experts know that the customer has ultimate control over all decisions regarding the plumbing work. As such, we will fully discuss all options with you to enable you to make the best decision for your property. Save energy with eco-friendly boilers and other installations. Our partners provide environmentally-friendly and energy-saving plumbing and heating options to be installed in customer residences. Save money by choosing Plumbing on Tap. We offer great services at competitive prices. Even the discounts we receive are passed down to our customers. We promise to provide reliable, efficient boiler installations in Lewes and the surrounding area. And as a mark of the belief we have in our workmanship we can offer our customers this pledge. 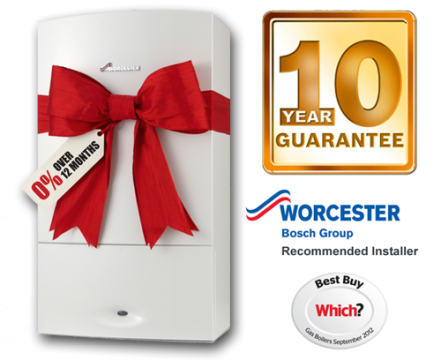 You will receive a full Ten Year guarantee with all Worcester gas boiler installations alongside the Worcester System Solution Package. We had already gone way ahead of most of our rivals when we offered a seven year guarantee, now we have gone one better. 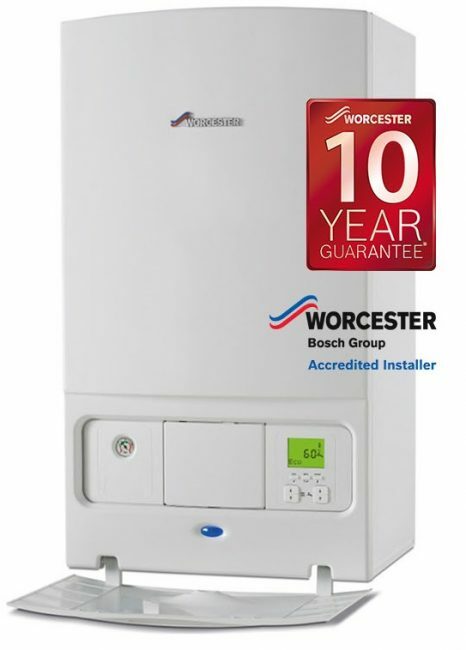 We are the first company to offer our customers the security of knowing that, not only will you have the benefits of one of the world’s top boilers, but also have a top drawer guarantee lasting a whole Ten Years when you take out one of our all new Worcester Bosch installations.a whole Ten Years when you take out one of our all new Worcester Bosch installations. We know how busy you are and how important it is to be working with a company that will keep you up to speed with the kind of information you need to know. Plumbing on Tap engineers arrive on time and work to the highest professional standards. All of our plumbing engineers are Gas Safe certified. Our prices are extremely competitive and, even if you don’t choose Worcester, we offer a seven-year guarantee on our new boiler installations for other brands. Plumbing on Tap’s head office is located in the city of Lewes in Sussex. We cover the greater Lewes area which includes East and West Sussex. Plumbing on Tap’s operation extends from Eastbourne through to Worthing and up as far as Burgess Hill. So you need a plumber or a heating engineer in Lewes? What are you waiting for? Call us today to find out more! Our engineers will provide you with a free estimate for any work and you will not be under any obligation. Our friendly and helpful staff are available to take your calls and answer any questions you may have. Whatever your plumbing needs, Plumbing on Tap takes its hard-earned reputation for quality service and reliability seriously. © 2018 Plumbing On Tap (Lewes). All rights reserved.